One well behaved dog accepted at £30 per booking. A good housekeeping deposit of £150 is required when paying the balance. For breakages/spills, general damage and any extra cleaning. This will be returned to you within a week of your departure date. Cancellation- If notice of Cancellation is given not later than 8 Weeks before your Holiday Date, you will not be liable to pay the outstanding balance, but you will lose your Deposit, unless you book an alternative week. However if you cancel your Holiday within 8 Weeks you will be liable to pay the balance unless we receive an alternative booking from elsewhere. Road: From Glasgow Airport, where car hire is available 1 hour 45 mins,85 miles. Rail: Taynuilt station 9 miles which run services to Glasgow also links with the Caledonian sleeper Tyndrum to Euston London. 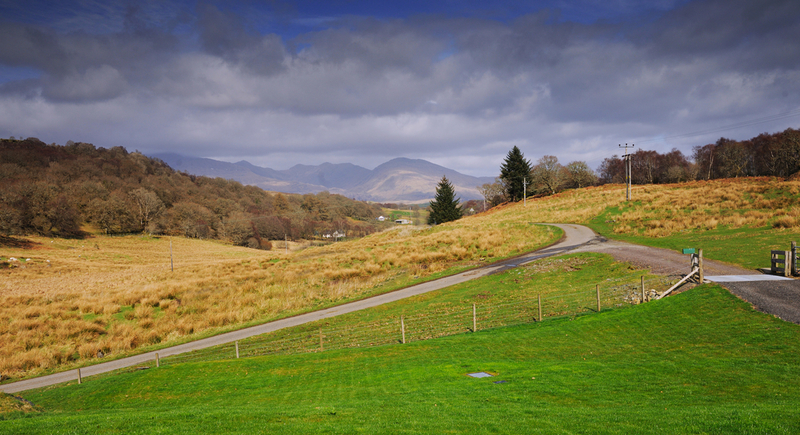 From the A85 at Taynuilt take the B845 signposted Kilchrenan, on passing the Kilchrenan Inn continue for exactly two miles, where you will see the sign for Collaig House take this right turn follow the road for approx. 500 meters where you will see the house at the top of the rise. 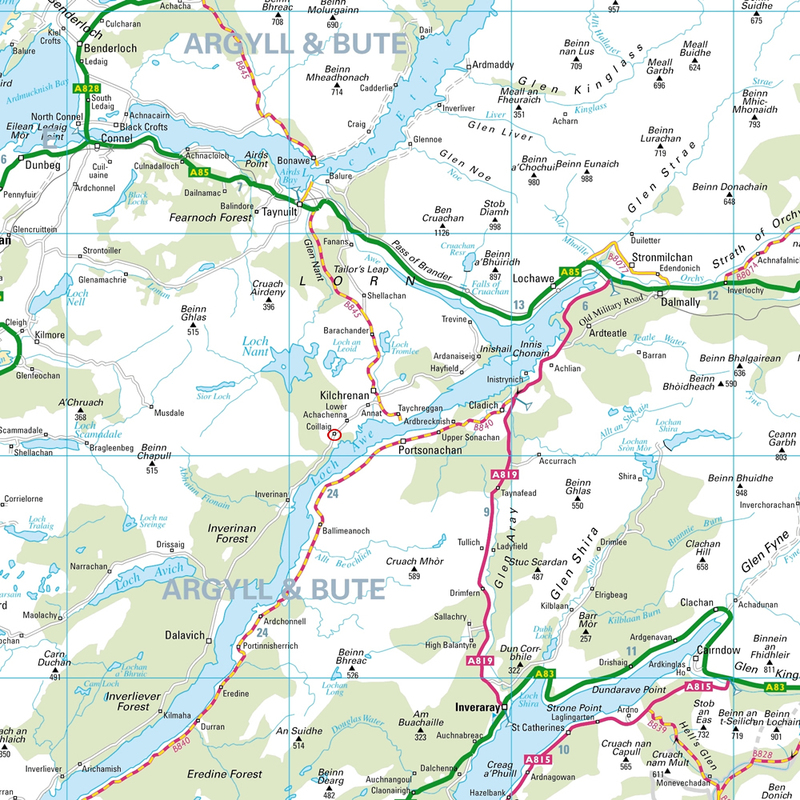 There is a wealth of walks and cycle routes for mountain bikes or road bikes straight from the house. 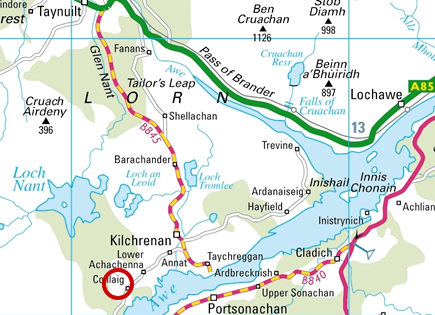 Kilchrenan (2 miles) has an Inn plus two wonderful loch side hotels both of which offer fine dining. Taynuilt (8 miles) - 9 hole golf course, boat trips up Loch Etive, hotel/pub, well stocked local grocers, post office, butchers, tearoom and petrol. 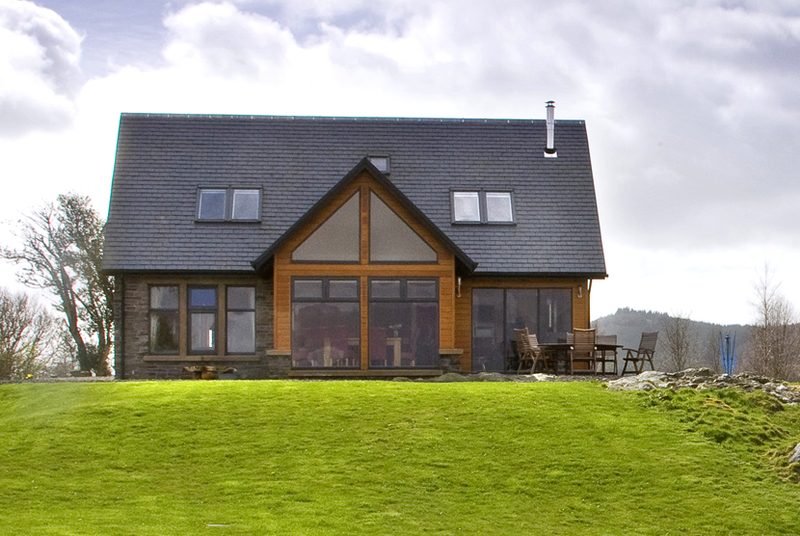 Oban (20miles) - offers a full range of shops, 18 whole golf course, sports leisure complex and ferries to Mull and the Islands.